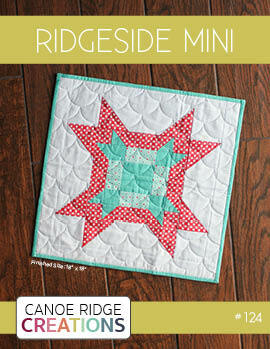 Canoe Ridge Creations: welcome, southern fabric + giveaway! 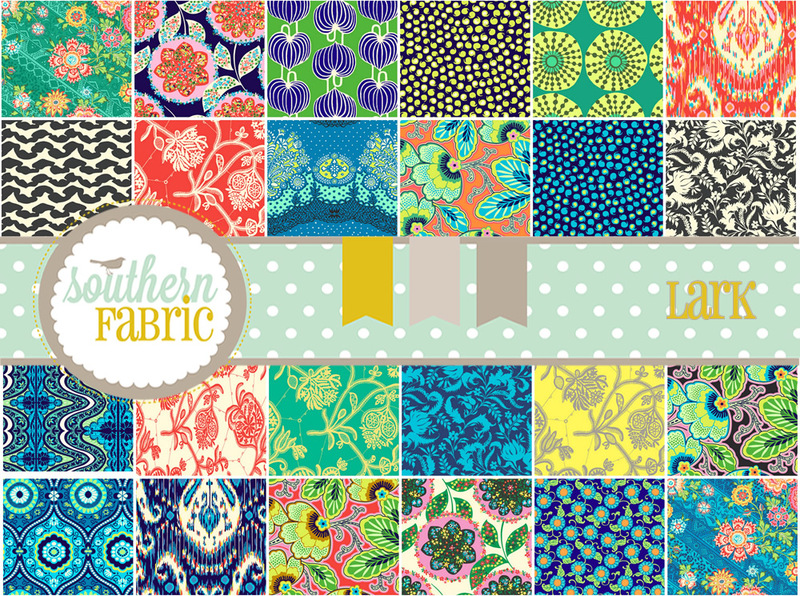 welcome, southern fabric + giveaway! 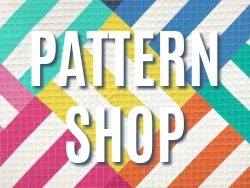 i'm very excited to announce our newest sponsor, Aubrey Marshal from Southernfabric.com. Aubrey has been in business for over 7 years and has sold over 75 thousand items to happy customers worldwide (that's a lot of fabric!). Feel free to check out her shop -- you are sure to find a few favorites! and to all of you lucky readers, Aubrey is offering 10% off storewide through August 9th! just use code: tenpercent i've got to get my hands on some of this Oh Deer by Momo. especially that little deer print -- so cute! 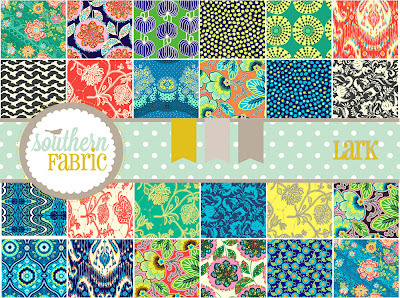 Southernfabric.com is constantly adding new Moda, Free Spirit, Westminster, and Riley Blake fabric so be sure to add them to your favorites. Check them out on Facebook and Twitter too! 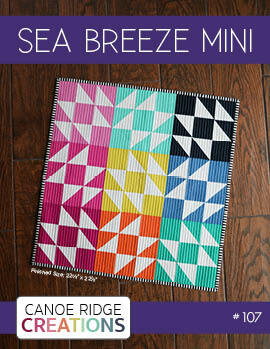 thanks again to Aubrey and Southern Fabric for sponsoring Canoe Ridge Creations! to celebrate, she's giving away one jelly roll of Lark by Amy Butler. to enter: like Southern Fabric on Facebook and leave a comment below. giveaway will be open until 10:00 PM CST Friday, August 10th at which time a winner will be chosen by Random.org and announced. I like Southern Fabrics on Facebook. Actually, I like Southern Fabrics everywhere - ha ha ! oooo, Lark is one of my favorite fabrics! I like Southern Fabrics on fb. Love all Amy Butlers' lines! I already like them on Facebook. 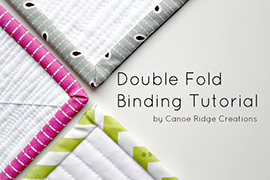 I really hope I win, because I love this fabric and because I've never used a jelly roll before! I like Southern Fabric on Facebook. Love them! Congrats on your new sponsor and thanks for spreading the love! I liked on the FB. 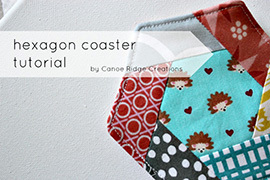 Super cute fabrics, thanks for hosting the giveaway! Liked on FB - love that fabric - so many things I could do with it! I liked on FB! Such gorgeous fabric!! Thanks for the chance to win! Beautiful fabrics, LOVE Amy Butler! Thanks for the giveaway Megan! I liked on FB. I have wanted some of the Lark collection for a long time - this would be such a fun win! Thanks for the chance. I'm a facebook fan and a fan of theirs on Etsy! I really like the way they show the range of fabrics for sale! Very straightforward. Love that. I already follow them on Facebook. Thanks for having this giveaway. 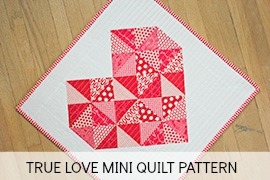 I followed on Facebook and I love the Amy Buttler fabric! Thank you for the opportunity! What fun would that be!! I could make a quilt. I already like Southern Fabrics on Facebook! I love Southern Fabrics (and I liked them on FB too). Thanks for the giveaway. I already liked Southern Fabrics on FB. Ooooo000, the Lark fabric set looks so lucious. Thanks for op to enter drawing. I've 'liked' SF on FB. I have liked SF on FB, thanks for the chance. SF is a nice site. How generous! I already Like Southern Fabric on Facebook. I liked them on FB. They have such lovely fabric! I thank you but my husband doesn't for sending me to this website. I just loved so much there! McKenzie was one of my favorites though. I have liked them and their fabric on Facebook. 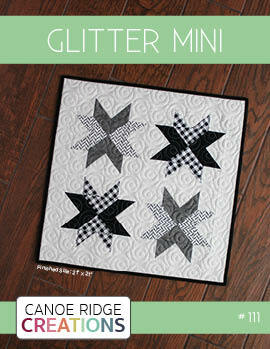 As Mountain Quiltworks, I already like Southern Fabric on FB. 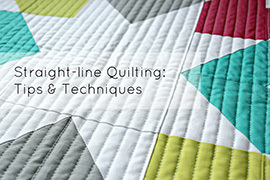 That jelly role of Lark would make some awesome quilted projects! I already like Southern Fabric on FB! I like SF on FB. Great giveaway! I "liked" Southern Fabrics on Facebook. Thanks for the chance to win. I liked them on Facebook....i like that fabric anywhere and everywhere. Can't wait to play with it, thanks for the chance to win. I like them on Facebook -- such a generous giveaway! Is there anyone out there that does not LOVE that fabric line? I like Souther Fabric on FB! Thanks for the chance to win! I liked em on Facebook! Love the Lark line! I "like" them, and thanks for the give away. I like them on Facebook. Wonderful fabric line. I like them on . Thanks! Oh LARK!!!! And Oh Deer is nice :)! Liked SouthernFabric. Thanks for a great giveaway! Liked. Thanks for the giveaway! I like Southern Fabrics on Facebook. Awesome give away! 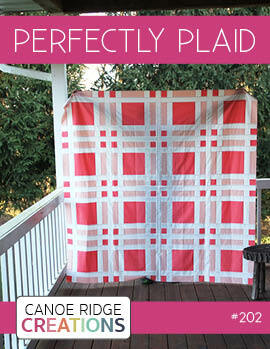 I liked Southern fabric on facebook! Oh Deer! and Cameo are two of my current favorites. I liked Southern Fabrics on facebook. Thanks for a chance to win. I already like Southern Fabric on Facebook, thanks! Liked! Thanks for the cance to win. Liked. Fantastic fabrics. Especially Oh Dear - so cute! I like on Facebook. Great fabrics! I like them on FB and love them for their giveaway. Hope I win! I like them on Facebook, and I love their selection. There is already an order on its way to me! Liked. Thanks for the chance. I liked on FB. Thanks for the great giveaway, I LOVE Amy Butler fabric. Have liked them on Facebook for awhile- great stuff! I like Southern Fabrics on FB! Thanks for the chance to win! 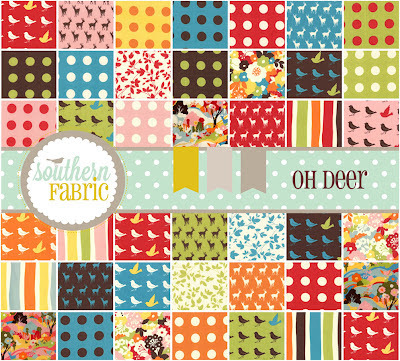 Liked Southern Fabrics on Facebook and love the Amy Butler Lark fabrics! I liked Southern Fabric on Facebook. Thank you for the giveaway! I already liked Southern Fabric on Facebook, those fabrics look pretty, thanks for the giveaway! I'm a fan of southern fabrics on Facebook, and also in real life! Thanks for the giveaway! Liked and love it! Thanks for chance of winning! Thank you so much for the giveaway, I'm a fan of theirs on Facebook and love their store! I am a follower on facebook! Thanks for the great giveaway! A chance to win those beauties is wonderful. Thanks for the chance. I love finding new online stores to visit!! Thanks for the give away I am now a fan of Southernfabrics.com!! 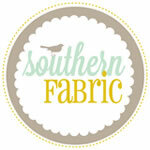 Thank you and Southern Fabric for such a great giveaway and a chance to win some gorgeous fabric. 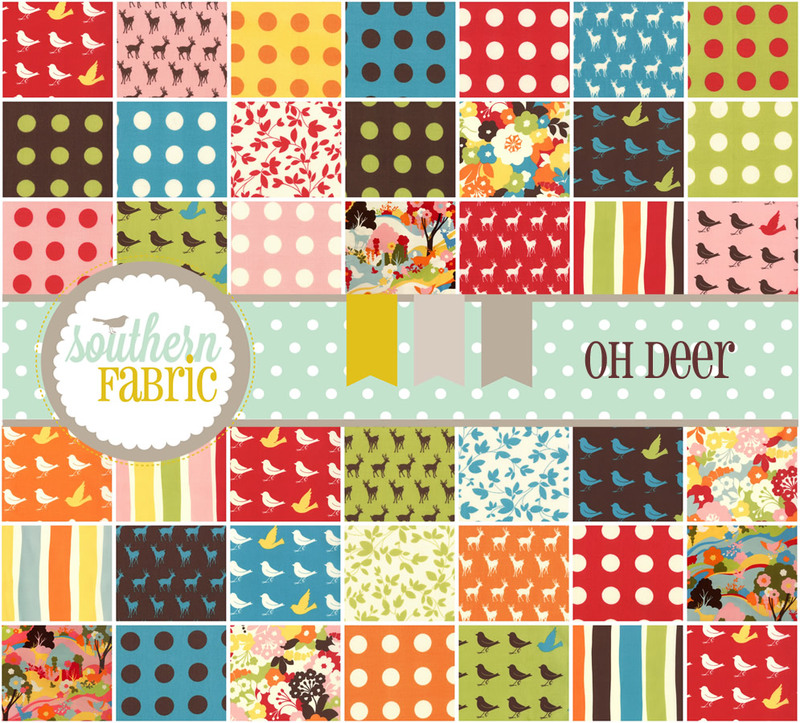 I'm also already following Southern Fabrics on FB. Una tela mas bella que otra.Gracias por la oportunidad.Cariños. I am a fan of Southern Fabric on Facebook as Rhonda Gaines Desgranges. Wonderful giveaway!! Thank you so much for the chance to win!! I love this fabric...went and liked Southern Fabric on FB! This will definitely be a new shop to order from!! "Liked" Southern Farbic and love this collection. Thanks for the chance to win! 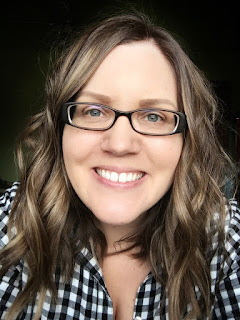 Thanks for the fun fabric in your giveaway....I have a rail fence challenge with my sisters, and this fabric would work great with the pattern! Crossing my fingers! I liked Southern Fabric on Facebook. I am always looking for new fabric suppliers! Liked Southern Fabrics on facebook. I "like"d them, and would "love" to win the jelly roll! I "like" Southern Fabrics on Facebook. Love the Lark collection, ive liked southern fabrics on Facebook.